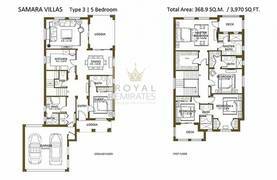 I would like to inquire about your property Bayut - 659-Vl-S-0543. Please contact me at your earliest convenience. 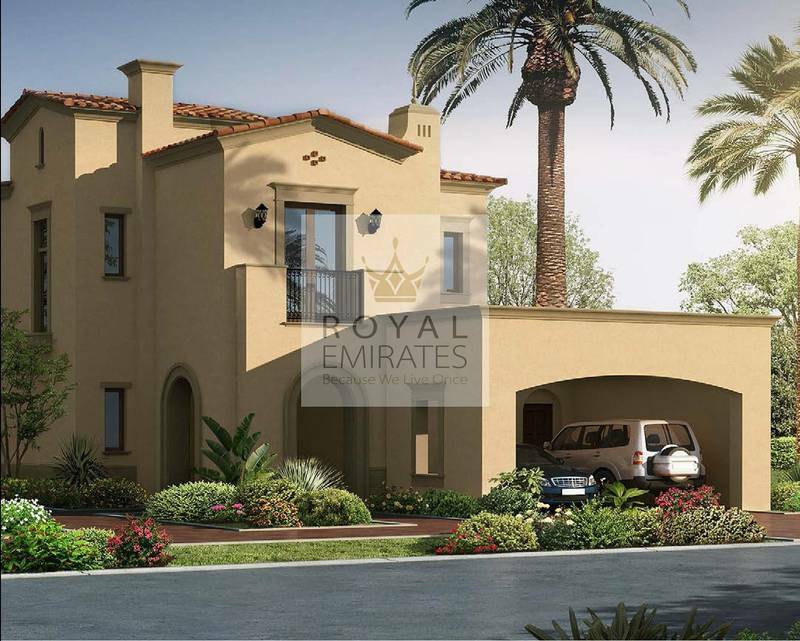 Situated in the heart of the progressive community of Dubai, a phase 2 project incorporation by the well-established and well-reputed Arabian Ranches Samara Villas are the dream homes we have all been searching for. Intricately designed and conceived by interior-designing maestros, the beautiful villa provides an exceptional balance between tranquility, recreation as well as the privacy of the families residing within. A breathtaking desert-themed development set on 6. 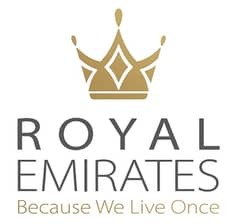 67 million square meters,Arabian Ranches features an 18-hole championship golf course nestling in Arabian Ranches I, and luxury homes set in a tranquil landscape across Arabian Ranches I and II, only a short distance from Burj Khalifa and Downtown Dubai. 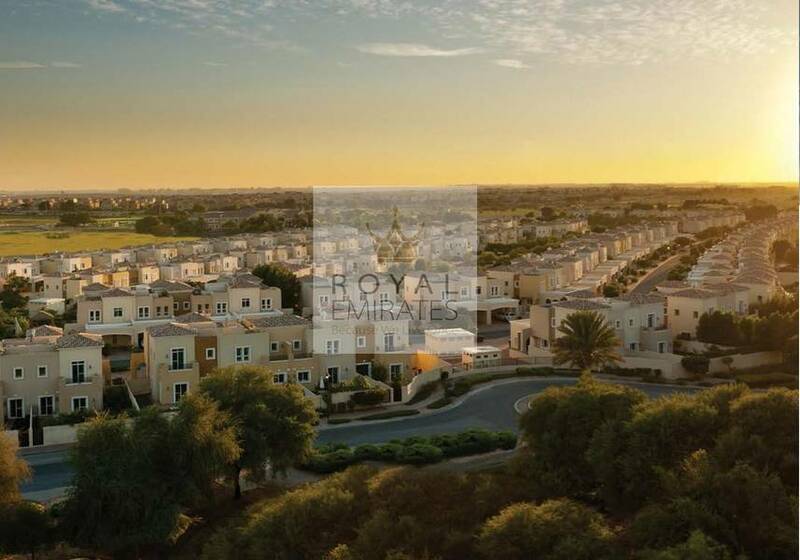 Accessible via Al Qudra Road, Samara is a wonderfully green oasis with a superb central location within the Arabian Ranches community. 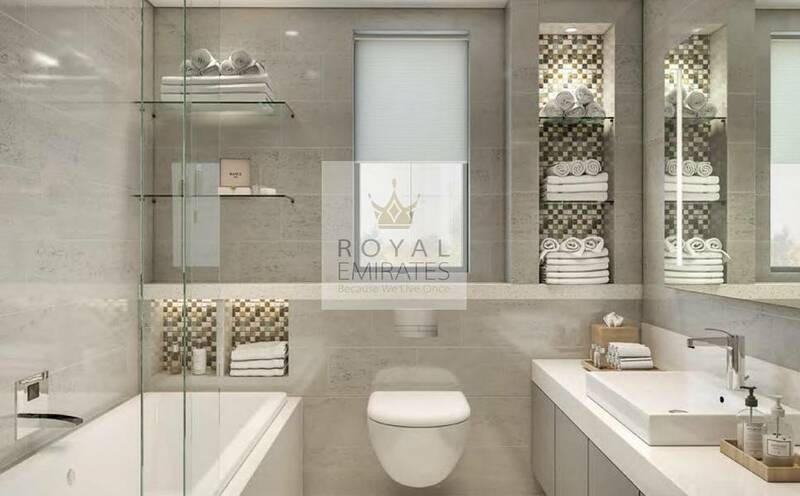 This tranquil community is unique in that it is tucked away from the bustle of the city, but just a short drive from the citys renowned attractions, including Dubai Marina and Downtown Dubai.